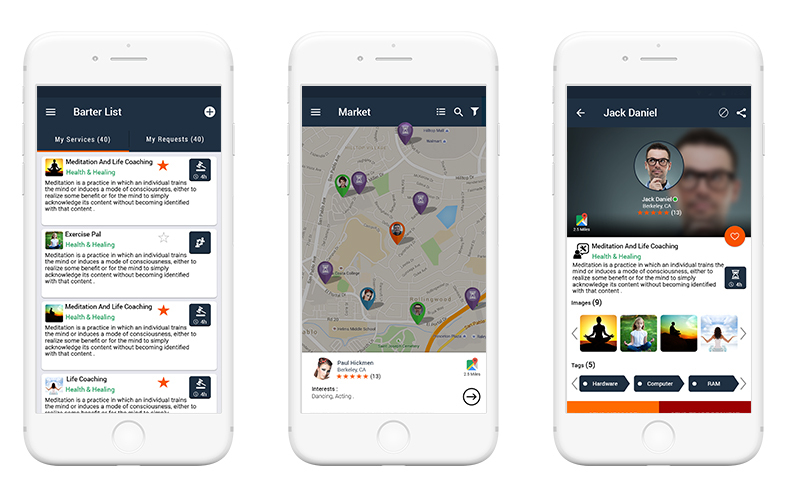 TimeKeeper Bank is a fun, new way to meet timebanking members, join multiple TimeBanks and make exchanges with people in your local neighborhood. Accept, schedule and check into meetings to exchange hours with other people. 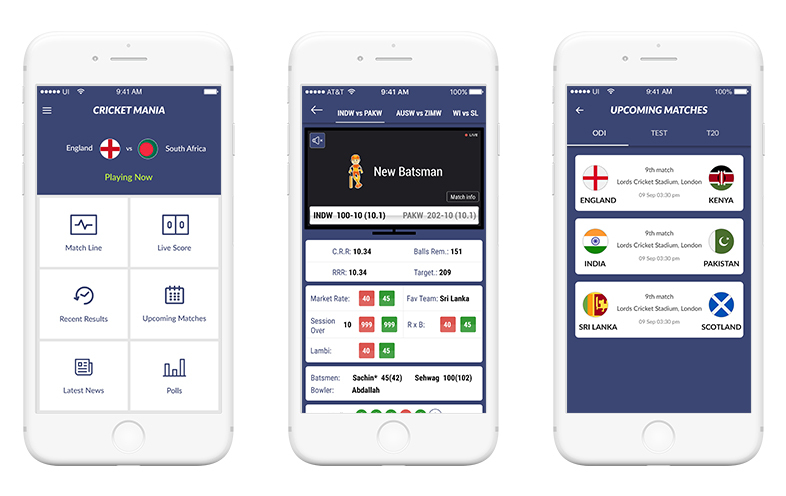 Cricket Mania provides quick updates, news and Match Odds along-with the post cricket game analysis and previews from esteemed cricket experts and gurus. Hometurph is a premier concierge service provider for Non Resident Indians. Be it family, property, home maintenance, government documentation, or daily to-do lists. We assist you in accomplishing all these tasks under one roof. Marketplace app, tailored to customer needs making daily chores easier. 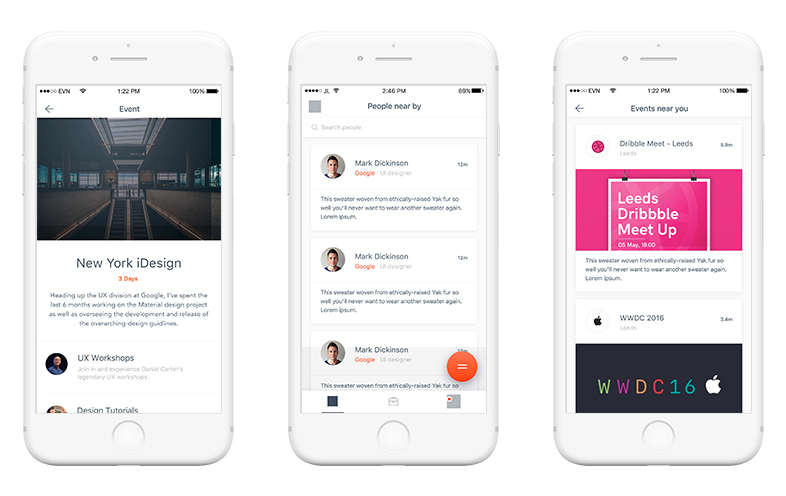 Floyd is a professional networking app that connects you to the companies, people and opportunities. 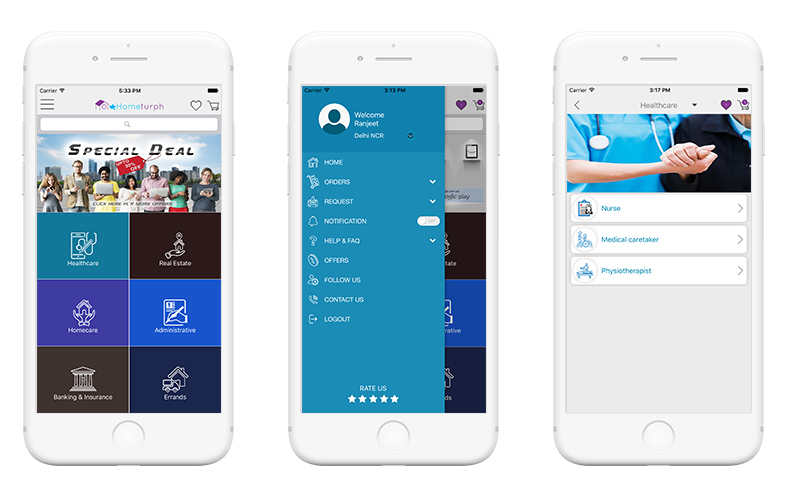 Floyd uses the latest in proximity technology to update your location at an event in real-time with incredible accuracy, so you know where the people you need to talk to are and how to get to them. Search the world for events, people, jobs, companies and groups. 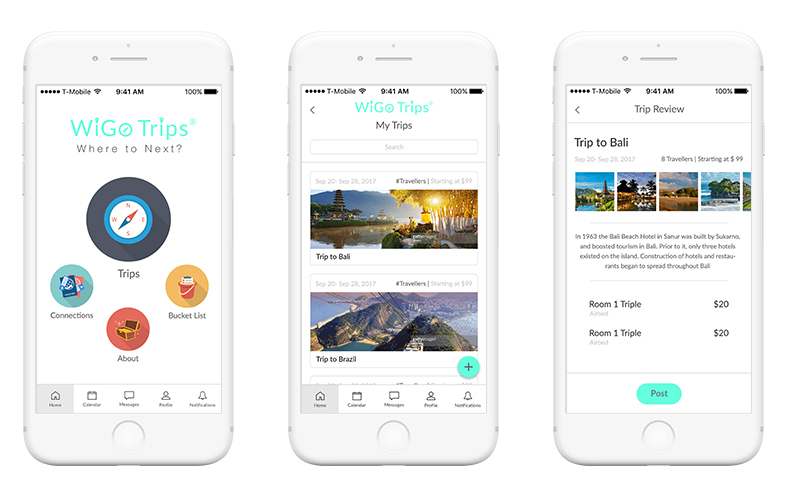 Designed for modern travelers, who seek to create or join unique and authentic trips and share the experience with others, WiGo Trips is a social network, and group travel hub, with a trip sharing marketplace. ★ Rated as the Top Mobile Application Development Company, 2016 by Silicon India. Got an app idea! 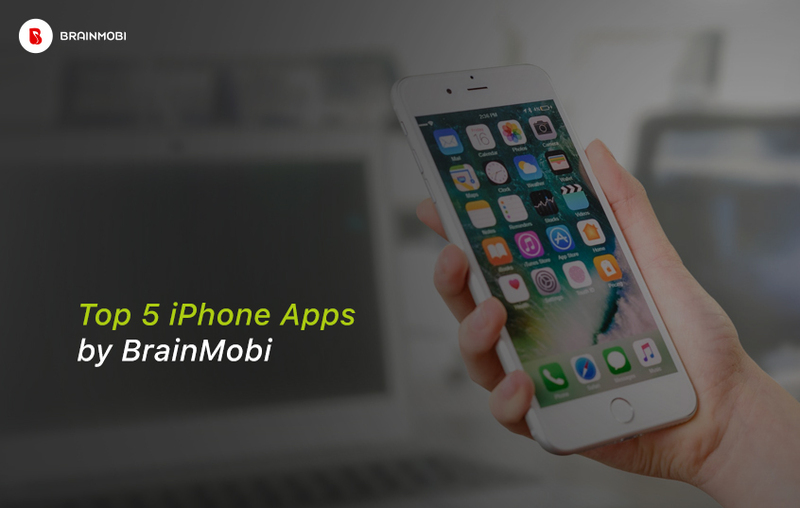 Get in touch with the BrainMobi, top mobile application development company in India & USA to fulfill your app development requirements. 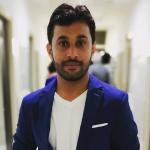 Send an email on sales@brainmobi.com and request for a free proposal.